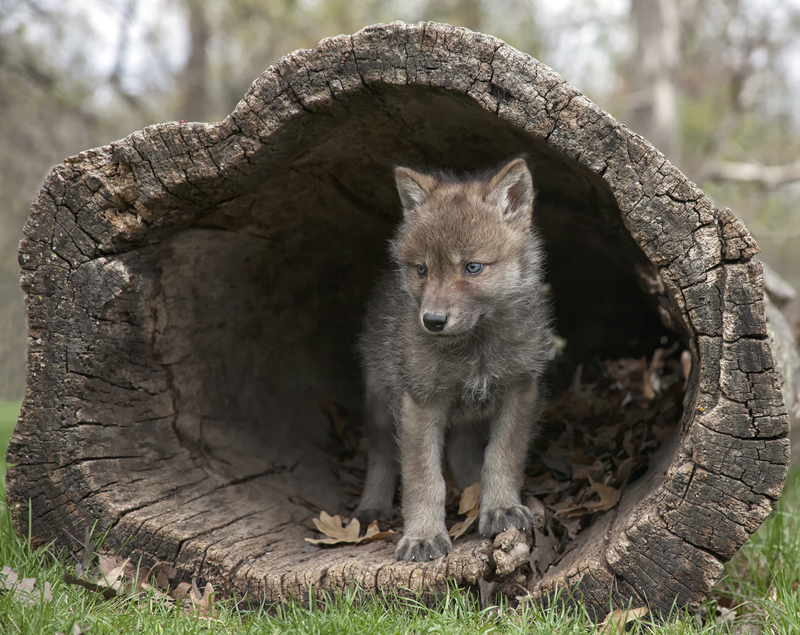 Despite near total eradication in the lower 48 states, wolves like this pup in Wisconsin are on the road to recovery thanks to protection afforded them under the Endangered Species Act. Say the words "Endangered Species Act," and many envision magnificent grizzly bears, soaring eagles or maybe even gray wolves. But the act is much, much more than that. It actually protects not only endangered or threatened mammals, but also birds, reptiles, amphibians, fish, flowering and non-flowering plants and invertebrates. Signed into law by President Nixon in 1973, the Endangered Species Act has safeguarded fragile animals and plants for 45 years. It aspires to prevent extinction, recover imperiled plants and animals, and protect the ecosystems on which they depend. The U.S. Fish and Wildlife Service and the National Marine Fisheries Service are the two federal agencies responsible for implementation of the Act. A species is listed as either endangered or threatened, depending on its status and the degree of threat it faces. 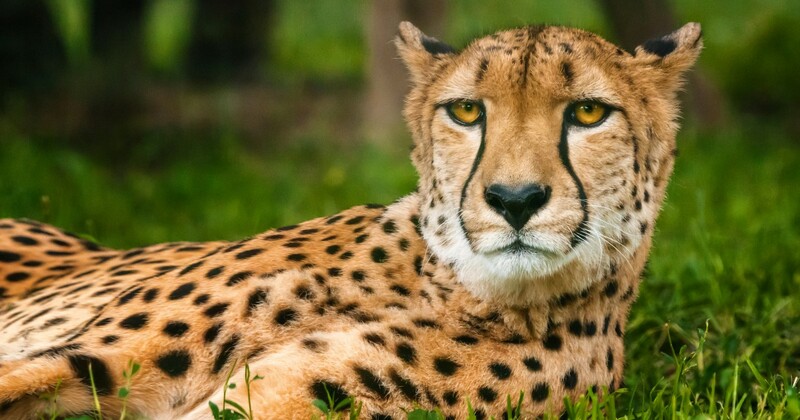 An endangered species is considered closer to extinction, while a threatened species is one that is likely to become endangered in the foreseeable future throughout all or a significant portion of its range. 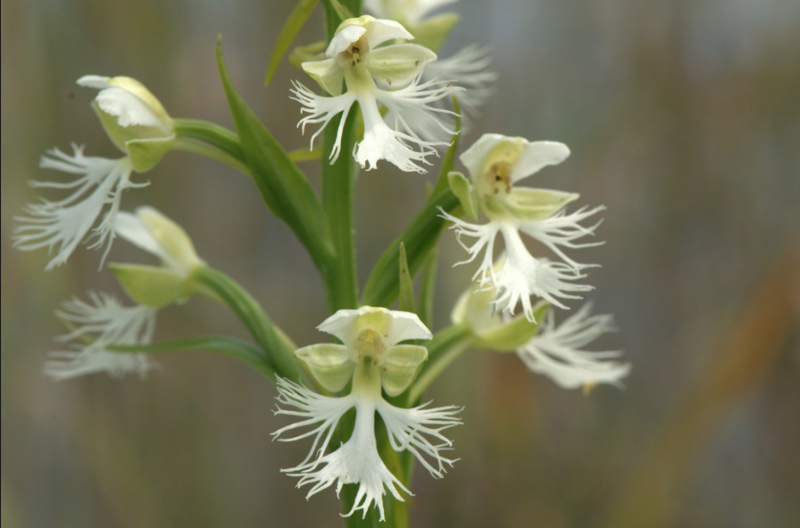 The Eastern Prairie Fringed Orchid is considered a threatened plant in Ohio. In July 2018, a total of 1,661 endangered or threatened plants and animals are under federal protection in the U.S. alone. In Ohio, 22 animals and six plants are listed as endangered or threatened. See the complete Ohio list here. Although credited with saving bald eagles and more than 200 other animals from extinction, efforts to chip away at the law persist. Ohio State writer Misti Crane looks at timely CFAES research related to the Endangered Species Act below. But when you ask ordinary Americans about the act they’re mostly supportive, according to survey data reported in a new study led by CFAES associate professor of environment and natural resources, Jeremy Bruskotter. 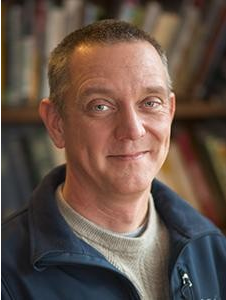 “Every time the Endangered Species Act is in the news, you hear about how controversial it is. But the three most recent studies show that, on average, approximately 83 percent of the public supports it, and that’s sort of the opposite of controversial,” Bruskotter said. 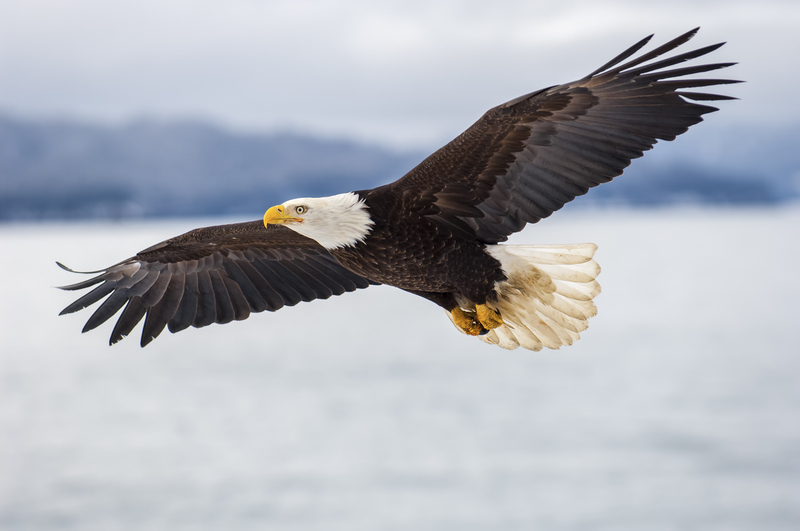 The American Bald Eagle, once near extinction, is a success story of the Endangered Species Act. 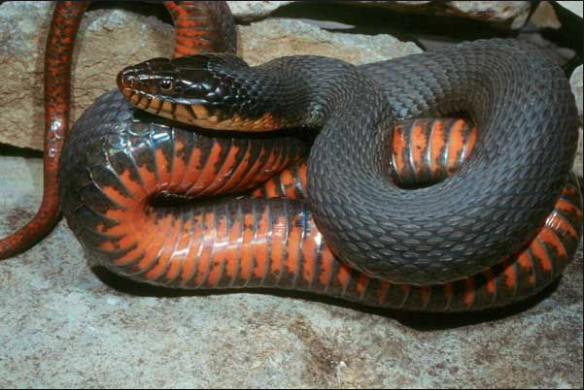 Ohio is included in the historical range of the threatened copper-belly water snake. 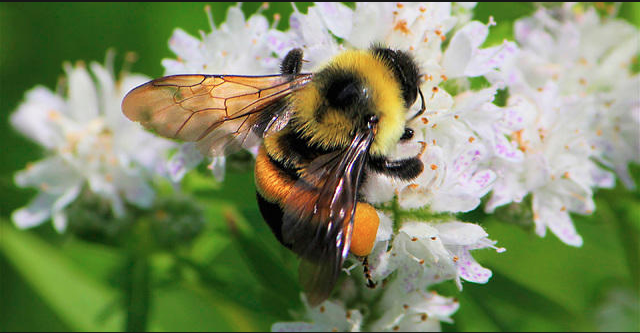 The rusty patched bumblebee is listed as endangered in Ohio. 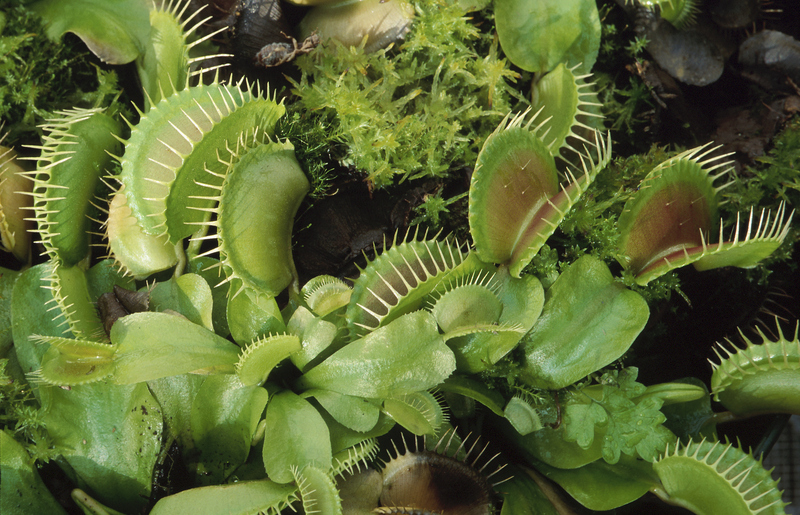 Due to poaching and habitat change, the Venus flytrap is near extinction in the wild. 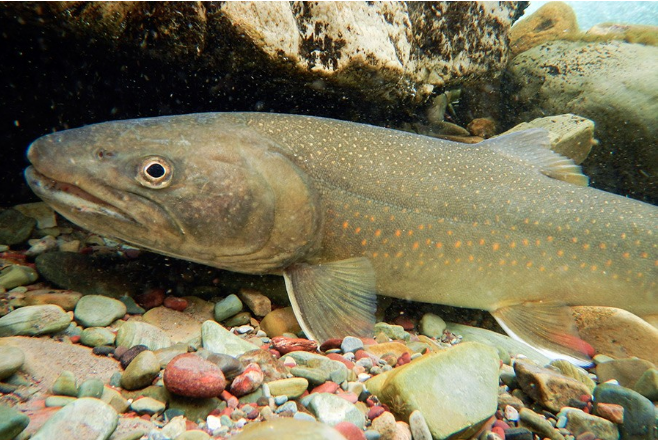 A number of trout species, including this bull trout, are listed as threatened. 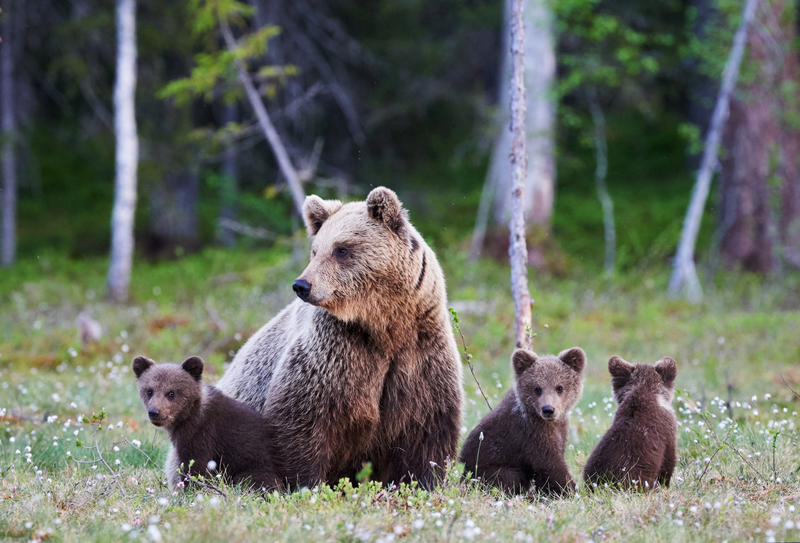 The grizzly bear is considered threatened in most of the lower 48 states. 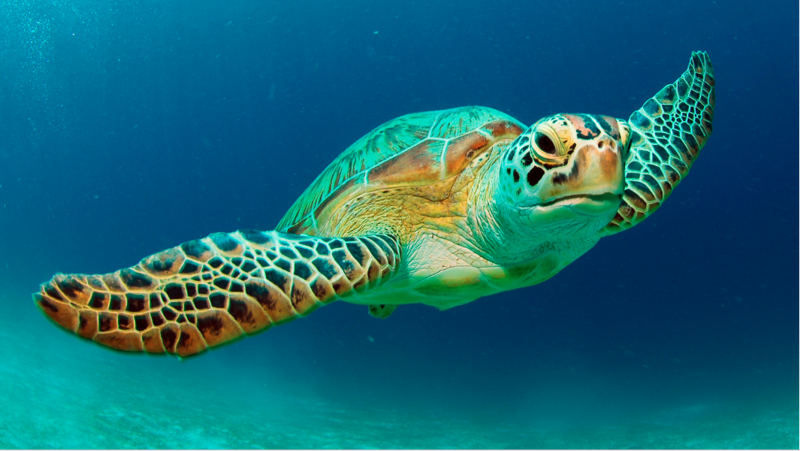 In less than 40 years, green sea turtles have gone from nearly vanishing to making a comeback in Florida. 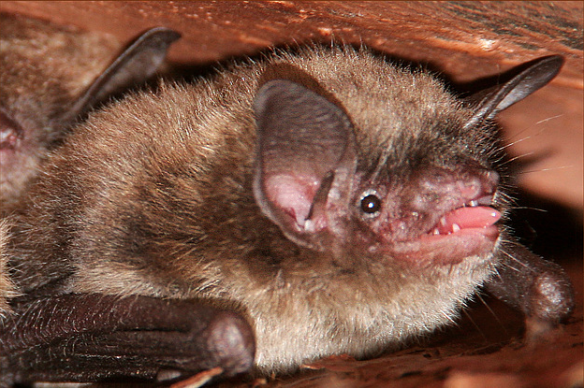 Listed as endangered, the Indiana bat is one of several bats found in Ohio. 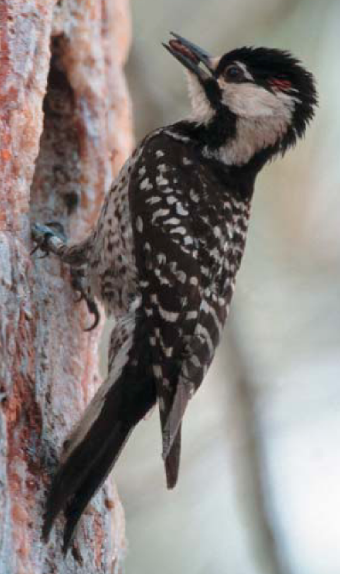 The endangered red-cockaded woodpecker was one of the first birds protected under the Endangered Species Act. 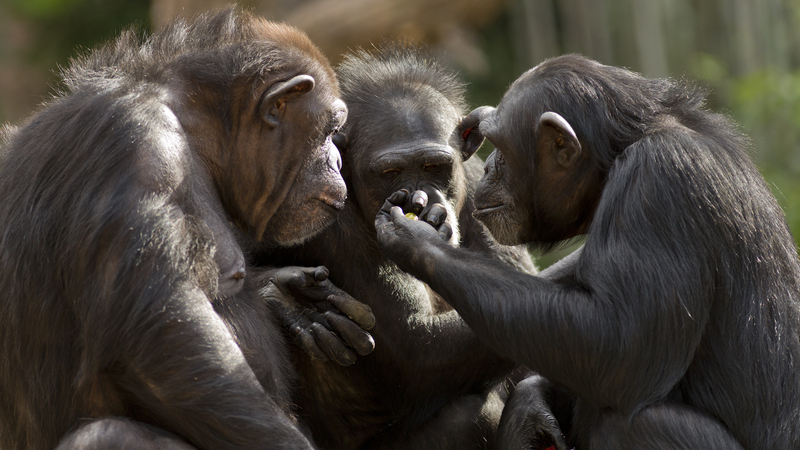 All chimpanzees, whether captive or in the wild, are considered endangered. 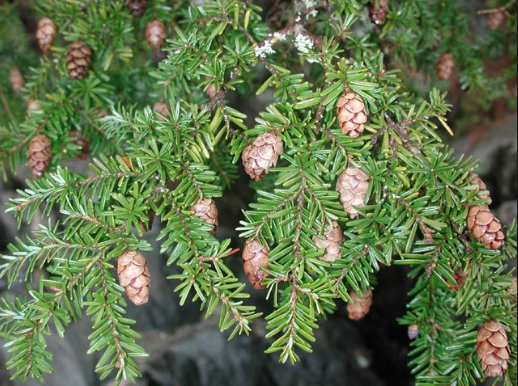 The Carolina hemlock tree is under review for placement as endangered or threatened. 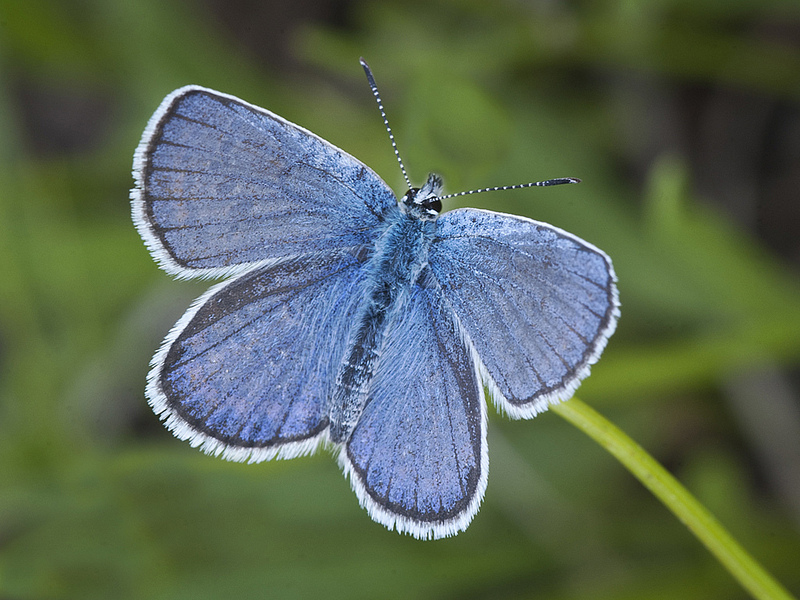 The Karner blue butterfly is an endangered species, meaning it is in danger of becoming extinct. The Endangered Species Act has been prominent in the news as more than two dozen pieces of legislation, policy initiatives and amendments designed to weaken the law have been either introduced or voted on in Congress or proposed by the administration.